The podcast is an audio-essay in three parts: an Editorial, where we’ll give our spin on the episode’s theme, a Feature, an in-depth discussion on the theme, and a Pull Quote, where we’ll draw on texts related to that theme. The episode's theme will bring together two of our previous essays, which we’ll announce the week before we air. 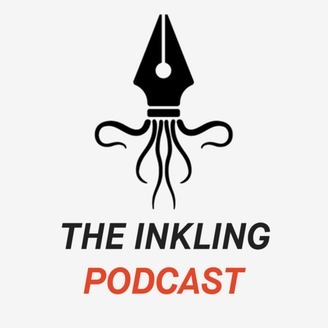 The Inkling Podcast is produced by Rivkah Brown, Co-Editor of The Inkling Magazine. 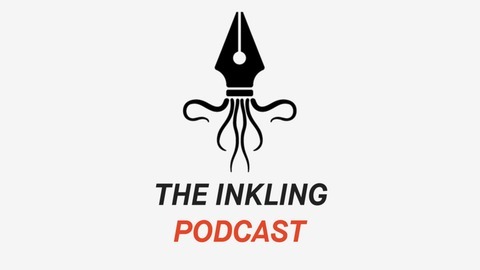 For its third instalment, The Inkling Podcast goes CLUBBING. Editor Rivkah Brown speaks to Niko Munz, author of 'In This Club', Hannah Eachus of the Aphrodyki Collective, and Nabihah Iqbal, a.k.a. Throwing Shade.